Busch Funeral and Crematory Services is Northeast Ohio’s preferred funeral service provider. Our family owned and operated facilities are conveniently located in Avon, Avon Lake, Cleveland, Elyria, Fairview Park, North Royalton and Parma to serve your needs. At Busch, we believe in putting your family first and care for people of all faiths and beliefs. We’re committed to providing you with a compassionate, experienced staff that will help you through this difficult time while meeting your wishes and budget. We understand that preparing for death or celebrating a loved one is an integral part of life. No matter your request, we will work hard to exceed your expectations and fulfill your burial service needs. Busch offers several burial options that can be tailored to fit any family’s needs. Earth burial is the most common burial choice in Northeast Ohio. Earth burial is defined as placing your loved one in a casket and burying them in the ground. 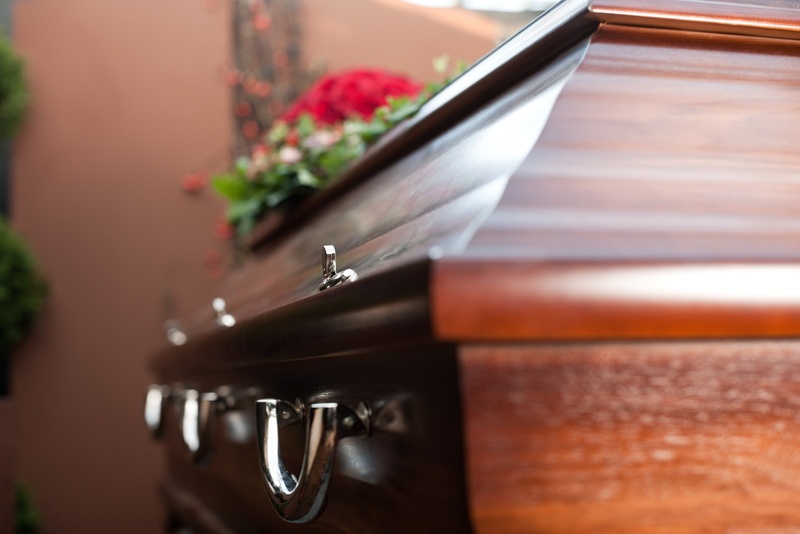 When choosing earth burial, options to consider generally include your choice of casket, vault, cemetery plot and headstone or grave marker. You can also choose above ground entombment in a mausoleum, which is a building designed and maintained to be a final resting place. Busch also offers green burial options, and we are certified by the Green Burial Council. The Green Burial Council encourages burial as a means of facilitating the restoration, acquisition, and stewardship of natural areas. Green burials are free from formaldehyde, metal or concrete grave liners and burial vaults. To transport the body of a loved one, caskets, coffins or alternative containers made of biodegradable materials are used. Busch offers a variety of environmentally friendly burial containers. Visit our online casket store to view some of our options. Advocates of green burials take comfort in knowing their bodies decompose and become part of nature. Loved ones are placed in biodegradable wicker, cardboard, or wood certified by the Forest Stewardship Council. Please contact us to learn more about green burials. Many families who select burial as a final disposition also choose to have a funeral service, gathering and/or visitation. With any service, Busch will help you create a meaningful personalized life tribute. Visit our Burial Services page to learn more about your choice of gathering.